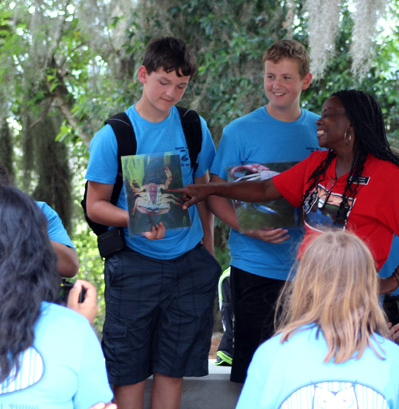 Pin Point Heritage Museum, located in the old A.S. Varn & Son Oyster and Crab Factory, is your chance to experience the Gullah/Geechee culture first hand. For nearly 100 years, the community of Pin Point was quietly isolated on the banks of the Moon River just south of Savannah. Now, you can explore the refurbished museum complex and experience multimedia presentations, exciting exhibits and unparalleled views of the marsh!